My name is Танат, I'm male and 32 Years old. My Sign of Zodiac is cancer. I live in Kazakhstan, Kazakhstan. On Flirtic.com I've been registered for 11.08.2012 years. My education is high school - completed. I speak russian, english. 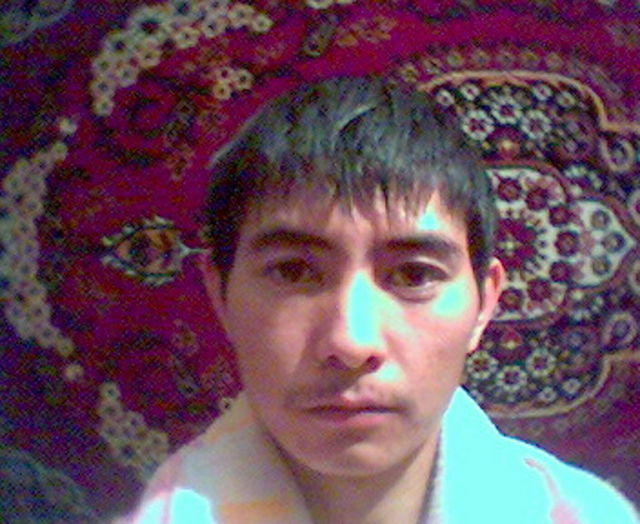 My mother tongue is kazakh. I have no kids. My height is 160 sm. I don't smoke. My religion is spiritual, but not religious. I like to listen to Ruki V Verh, Фактор-2, ВИА Гра.